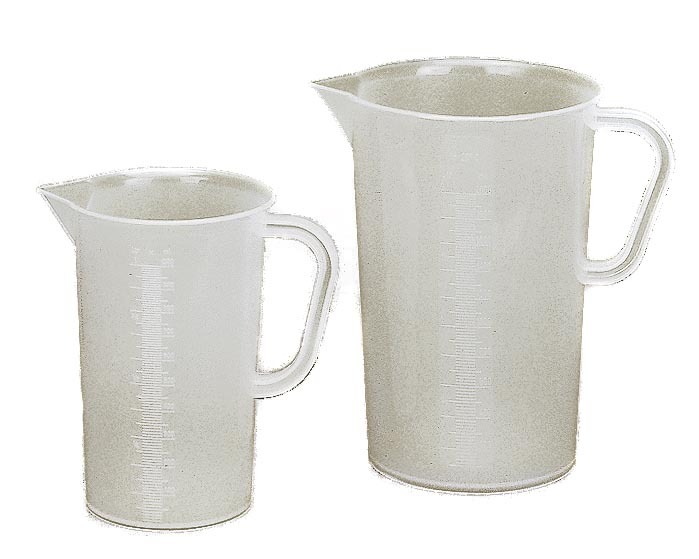 This Vit-Lab measuring Jug with graduated measurements is a high quality professional laboratory grade product made in Germany. Impact resistant plastic and, obviously, chemical resistant. Excellent value and sure to last for many years.